Your Tuesday moment of zen. 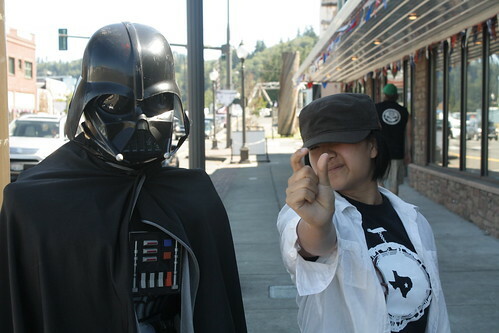 the_child learns from the master, at the Star Wars Shop in Aberdeen, WA. Photo © 2012, 2013, Joseph E. Lake, Jr.